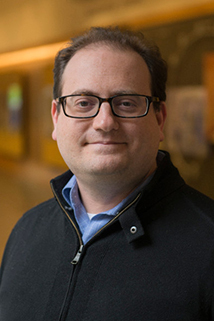 “Paragon’s release represents years of technology development and validation work to move molecular profiling of cancer tissues out of the analog approaches that persist today, and into the digital world.” said Dr. Jarret Glasscock, Chief Executive Officer of Cofactor Genomics. 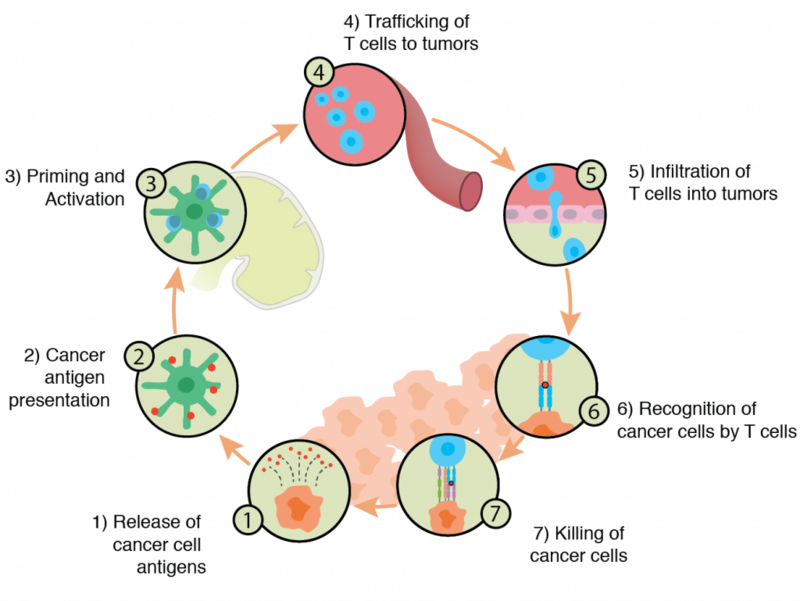 Comprehensive, quantitative immune characterization is key to understanding disease. 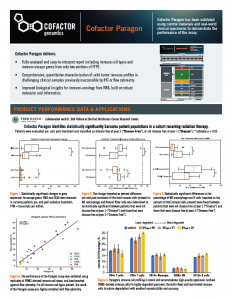 Cofactor’s Paragon assay reports on the most impactful immune modulatory molecules demonstrated to have implications in drug discovery, biomarker development, and immunotherapy efficacy monitoring. 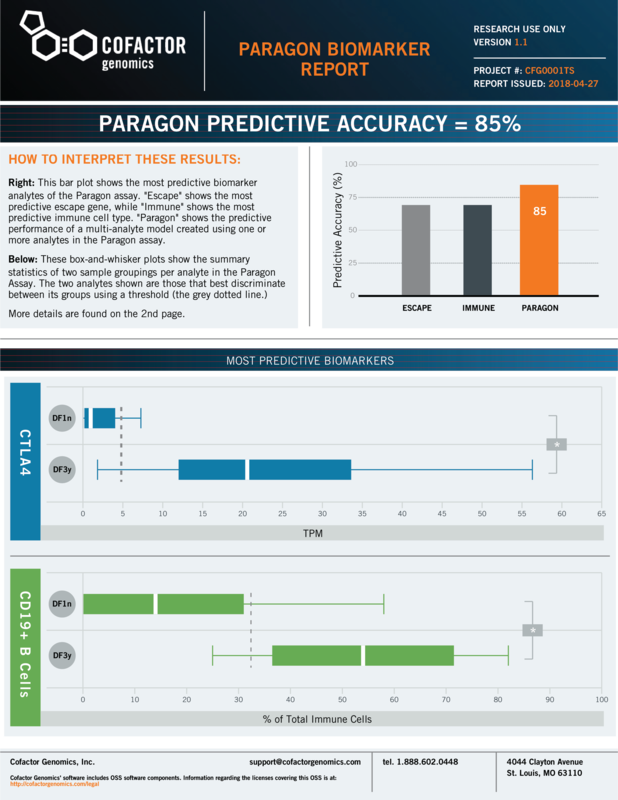 Cofactor Genomics introduces Paragon, an RNA-based immune profiling assay which enables a unique look into an oncology patient’s immune profile – far beyond traditional “hot” or “cold” classification. 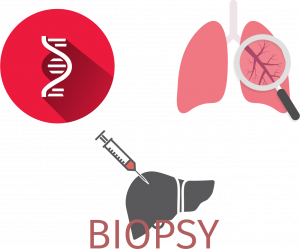 Clinical archives and samples such as FFPE, FNAs, CNBs, and LCM solid tumors have previously been difficult to characterize. Paragon accommodates these valuable and degraded materials with very low inputs and provides extensive immune characterization beyond current technologies – including differentiating cells such as M1 and M2 macrophages and Tregs – with high confidence. Find new biomarkers or improve patient selection as you transition from translational to clinical research applications. 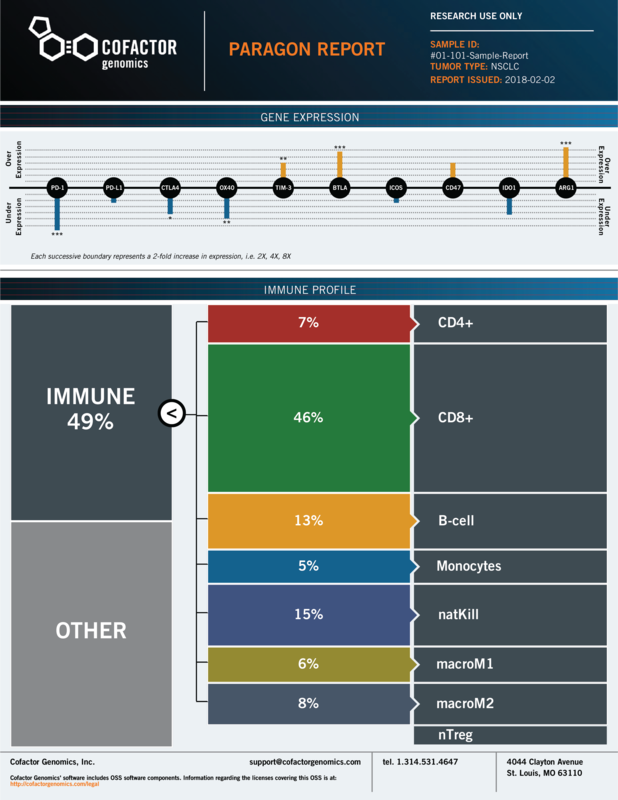 Submit your samples to Cofactor and we’ll deliver a fully-analyzed data set highlighting immune escape genes and immune cell profiles, in one easy-to-interpret report. Don’t settle for qualitative, generic characterization from disparate assays such as IHC, flow cytometry, or expression arrays. Gain novel immune insights quickly and confidently. 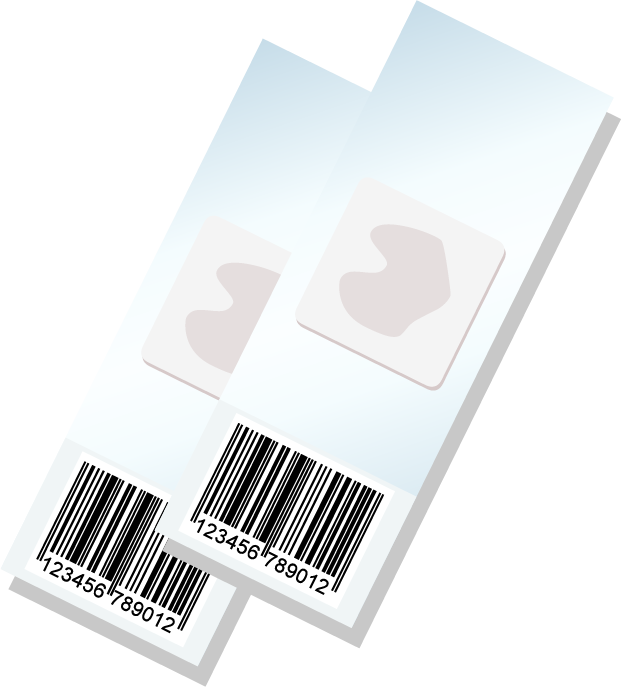 Cofactor’s Paragon Assay is for Research Use Only and should not be used as a diagnostic assay. 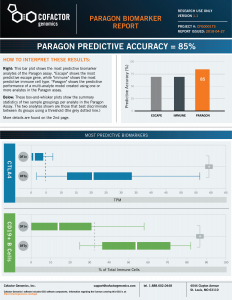 Combining multiple immune and escape analytes into a multidimensional biomarker, Paragon delivers an turnkey biomarker solution with increased predictive power over individual analytes. Total RNA and other tissue types including fresh, frozen, FNAs, CNBs, and LCM samples also accepted. Don’t see your gene or immune marker of interest? Let us know. with our Project Scientist team. We value our collaborators and partners who are helping to demonstrate the power of immune profiling. GenomeWeb webinar, available for download. Are you a translational researcher looking for CAP/CLIA-validated RNA-seq data? Contact us to ensure you’re meeting regulatory guidelines with our RNA-seqDx offering. 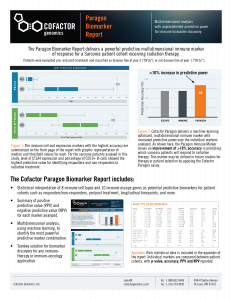 Learn more about our discovery RNA-seq offerings.